New Wedding Album from Italy! Mother’s Day Special Offer for Mums getting married! Special offer for mums getting married!! 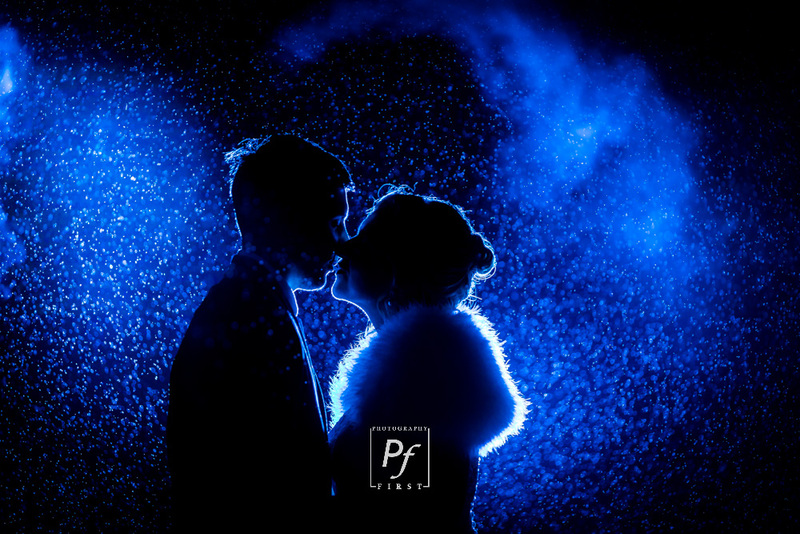 Because all you mums are so special, I’ve decided that for this month only, if you book your South Wales Wedding Photography with Photography First during the month of March 2013, then you will receive a FREE signing frame with your wedding photography with Photography First! For more details, you will need to check out the offer which is valid for facebook only, visit my facebook page here. 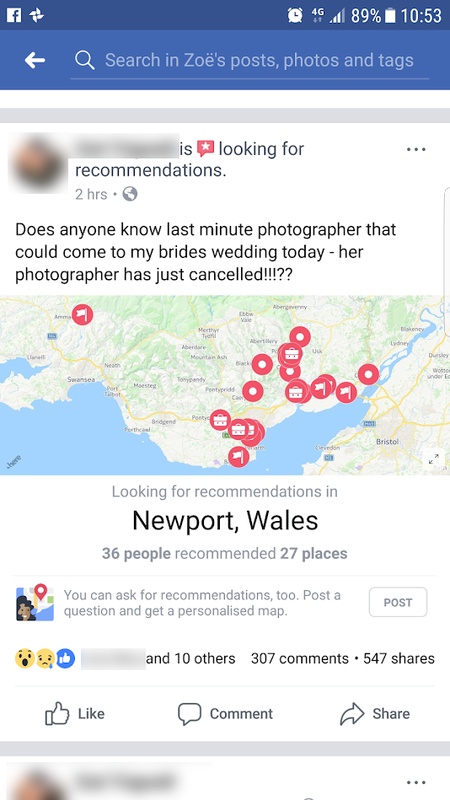 So basically, a Llanelli and South Wales Wedding Photographer or even UK and International Wedding Photographer anywhere really!